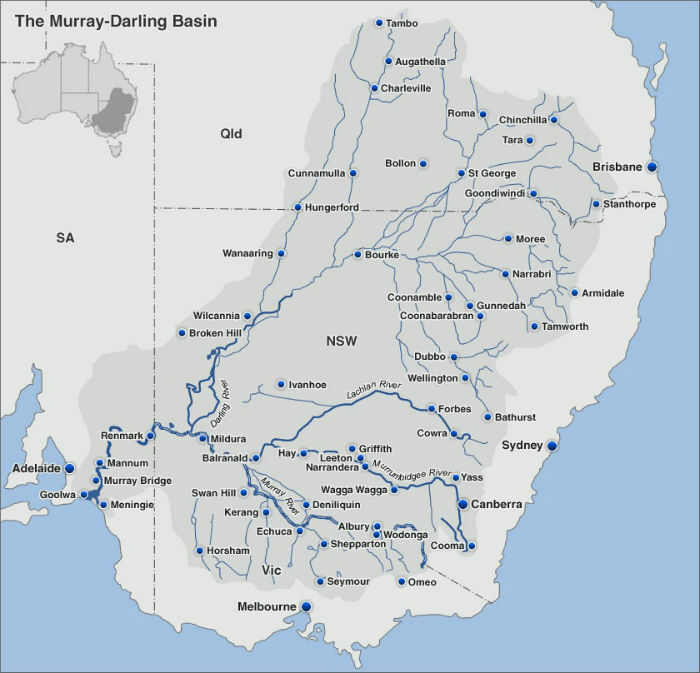 The investigation into the Murray-Darling Basin Plan, prompted by allegations of water theft by NSW cotton farmers which first aired on the ABC in 2017, recommended major reform including resetting water saving limits, repealing the outcome of the Northern Basin Review and new measurements for water on floodplains. 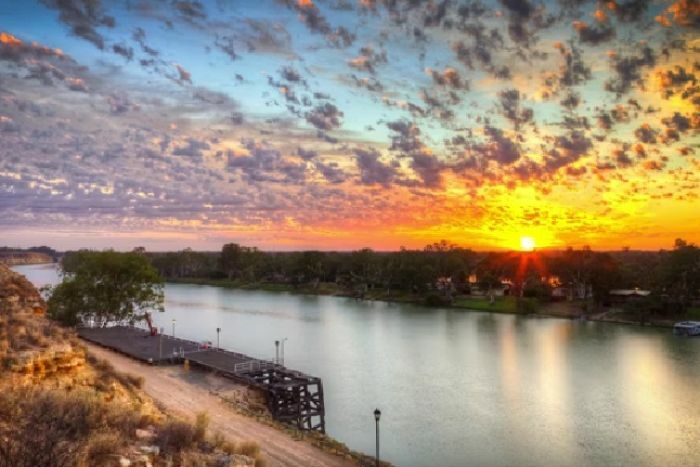 “Regrettably, from prior to the time of the enactment of the basin plan, the MDBA has shown itself to be unwilling or incapable of acting lawfully,” the report found. “It is an unlawful approach. It is maladministration.